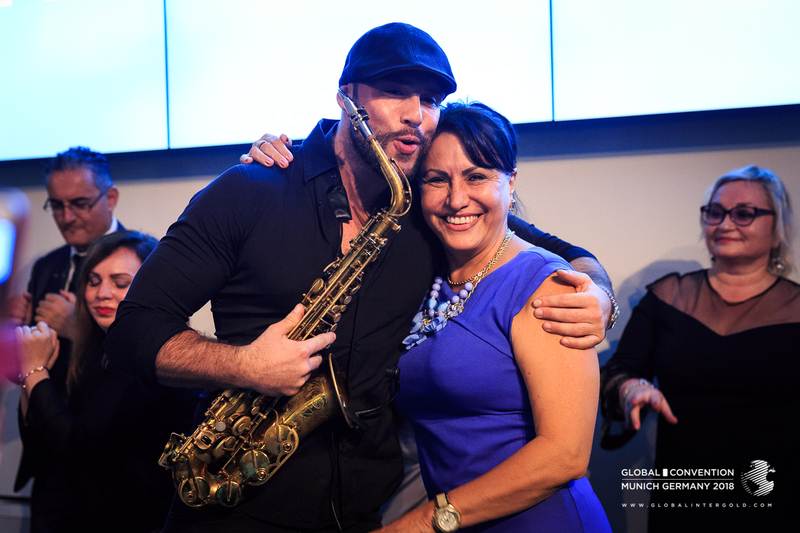 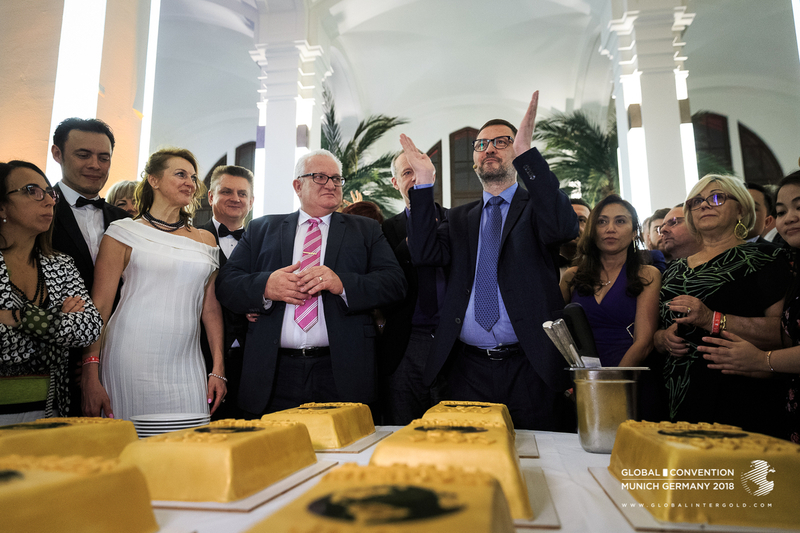 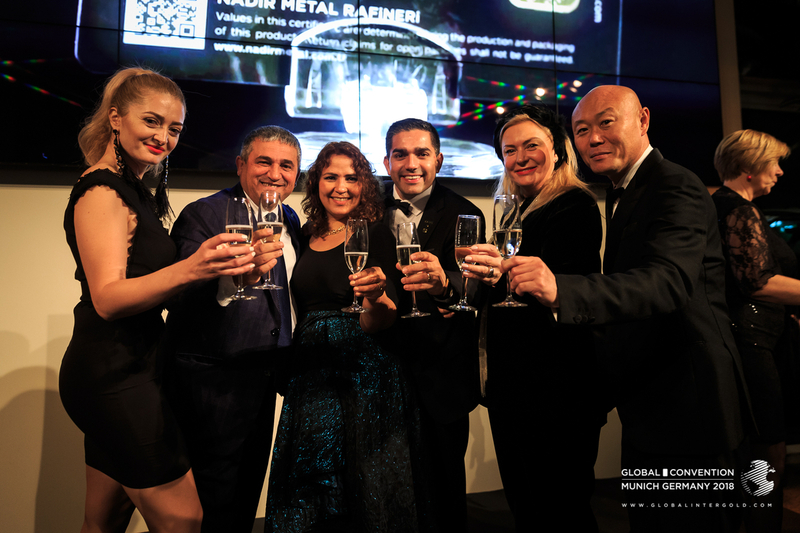 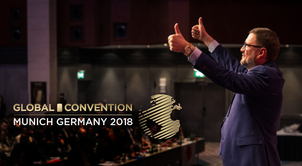 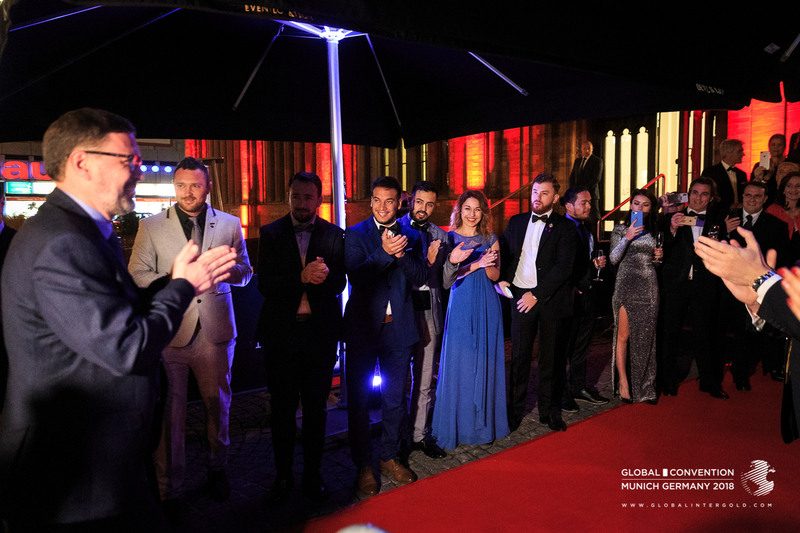 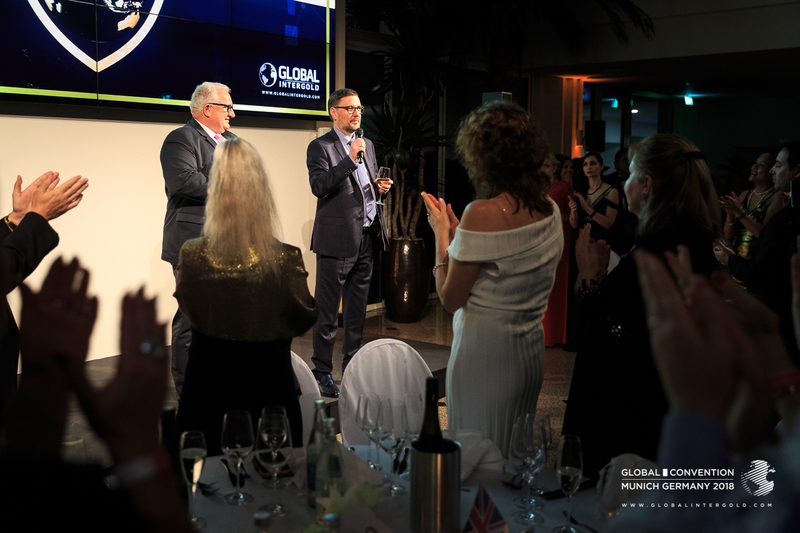 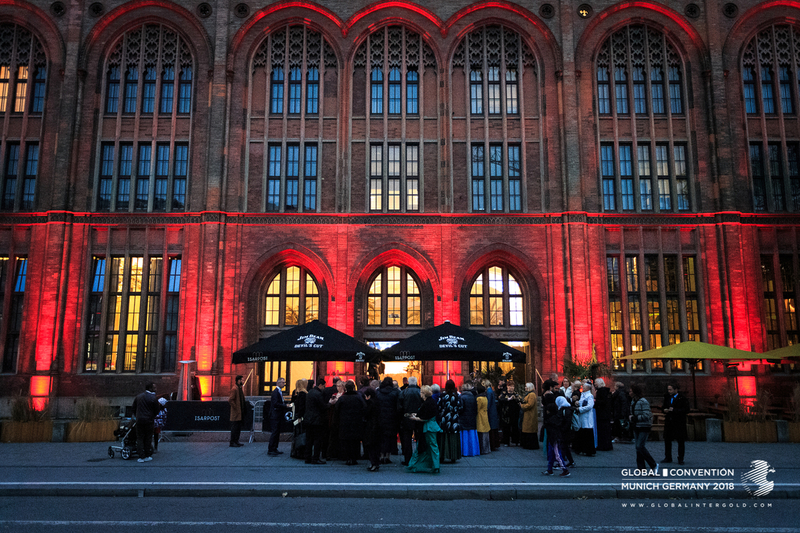 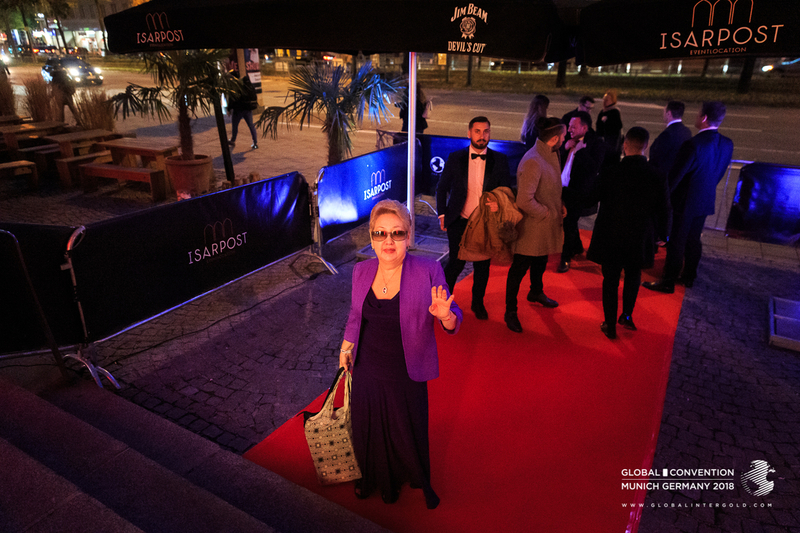 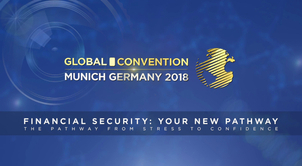 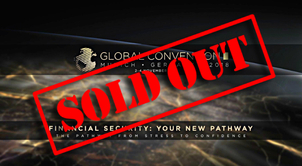 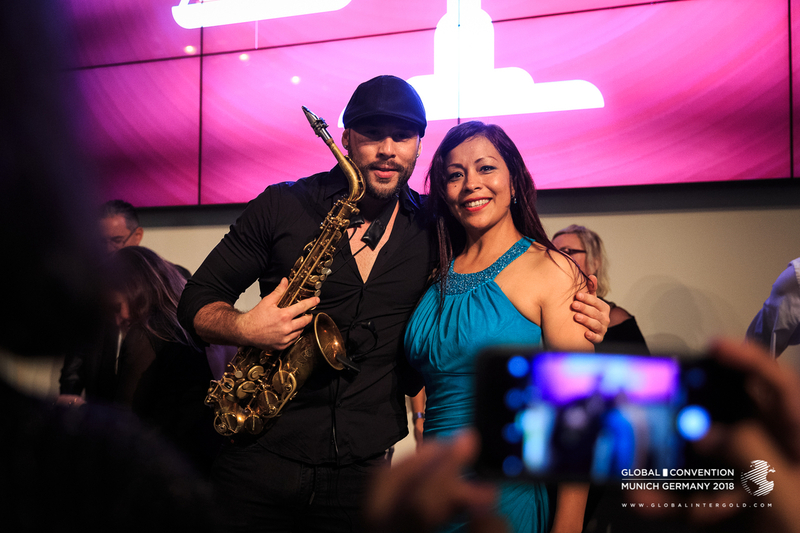 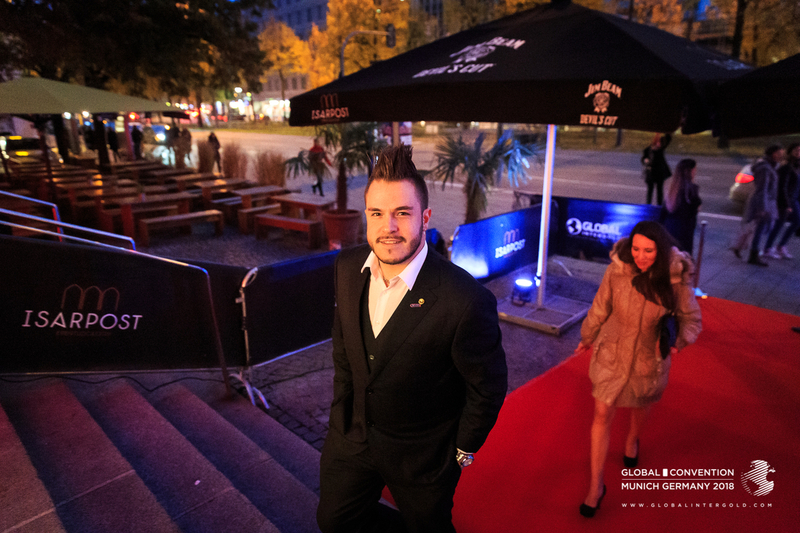 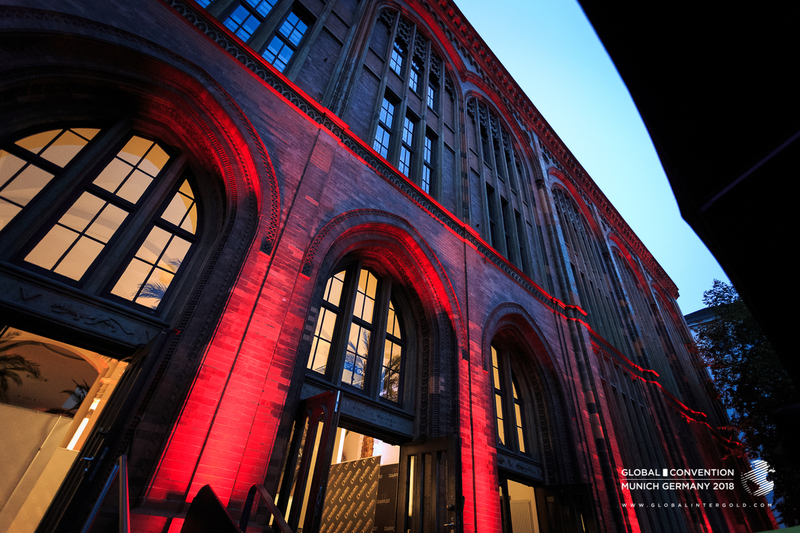 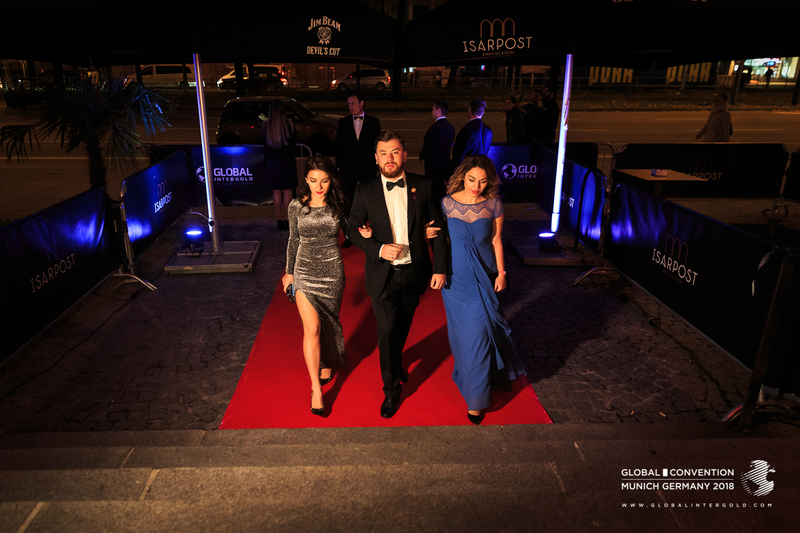 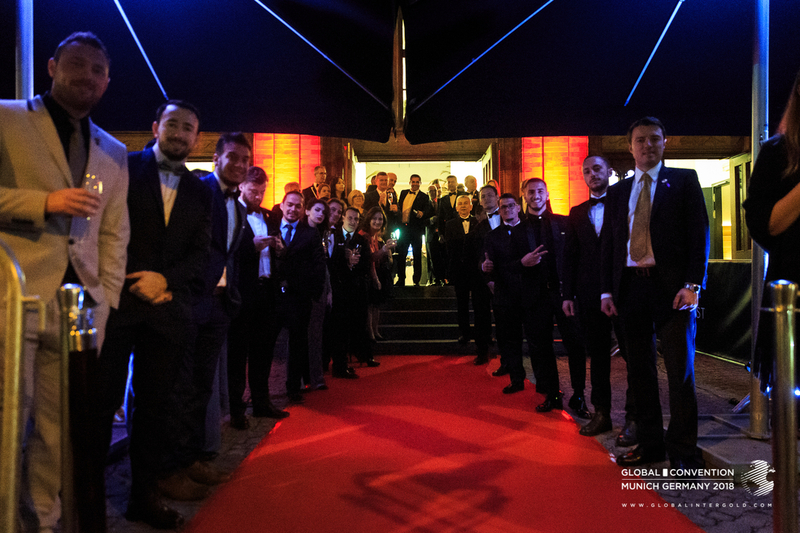 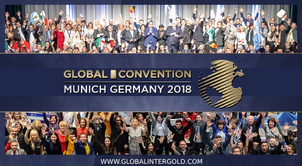 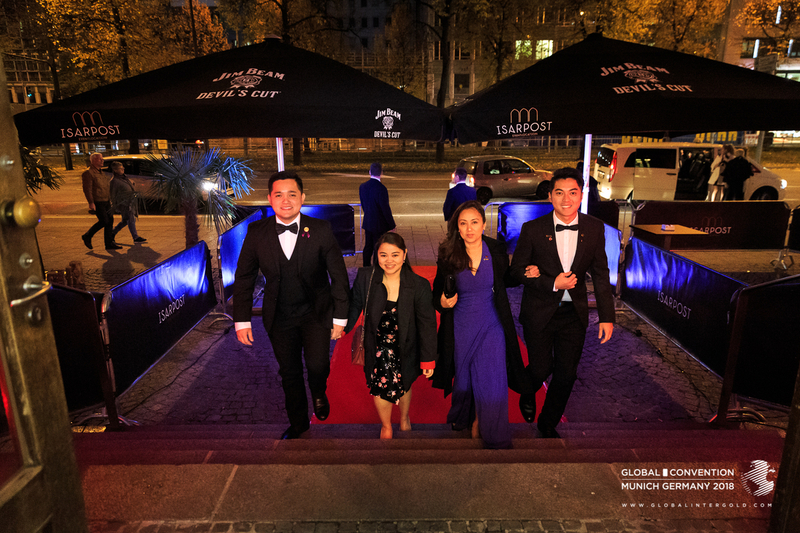 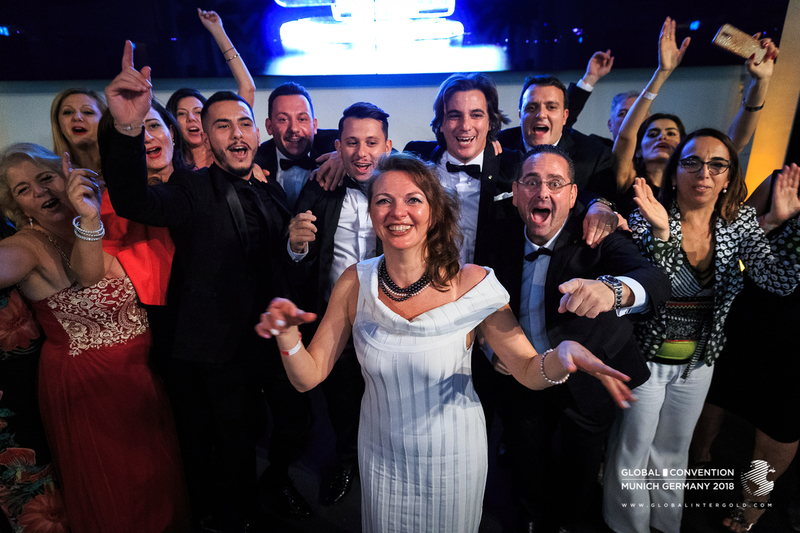 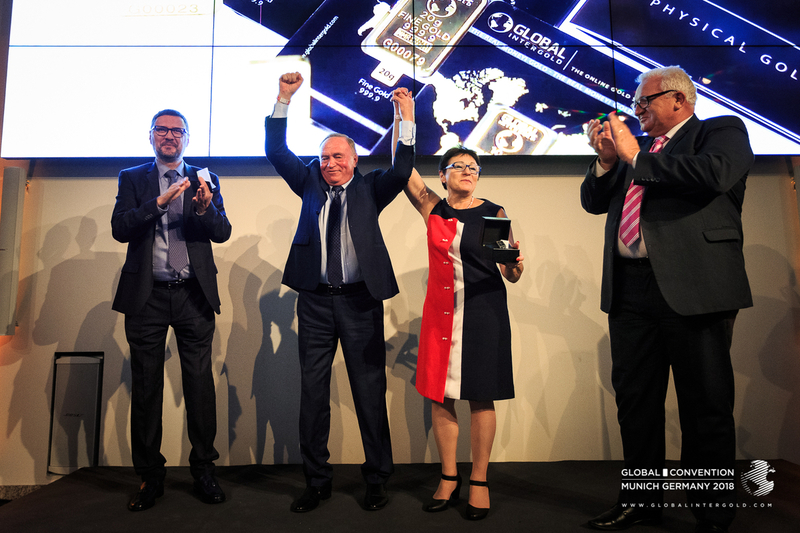 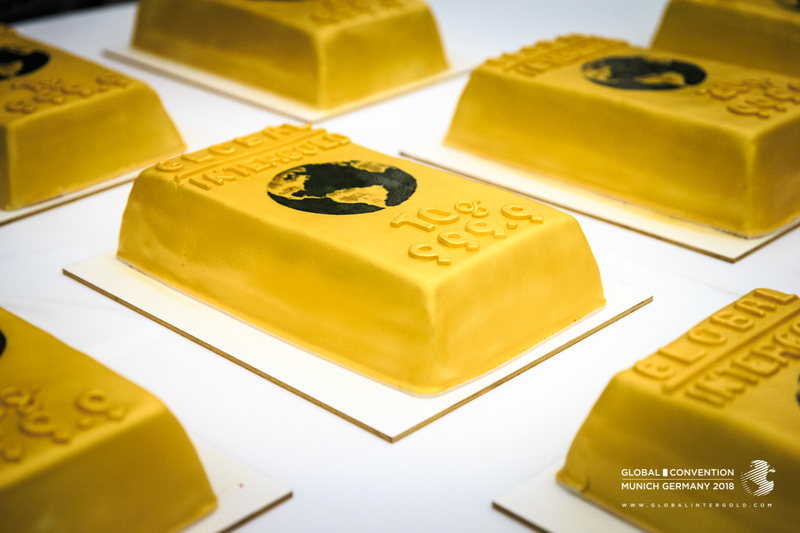 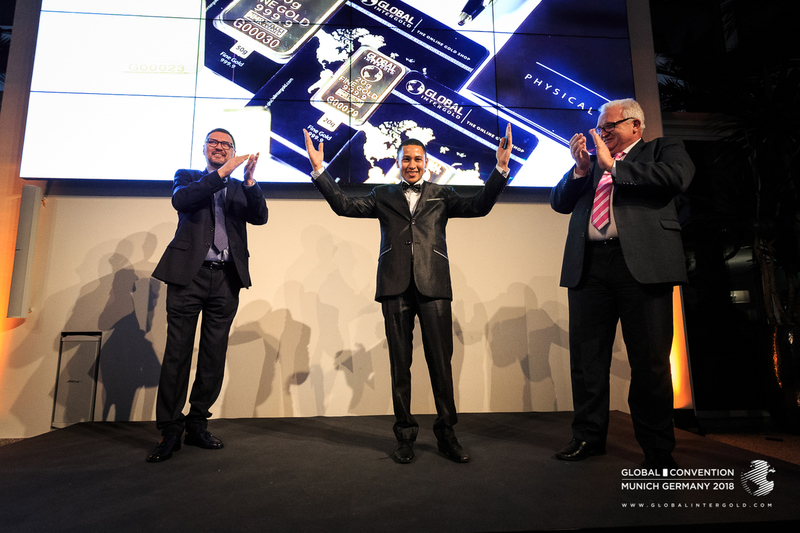 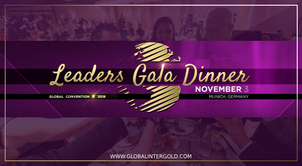 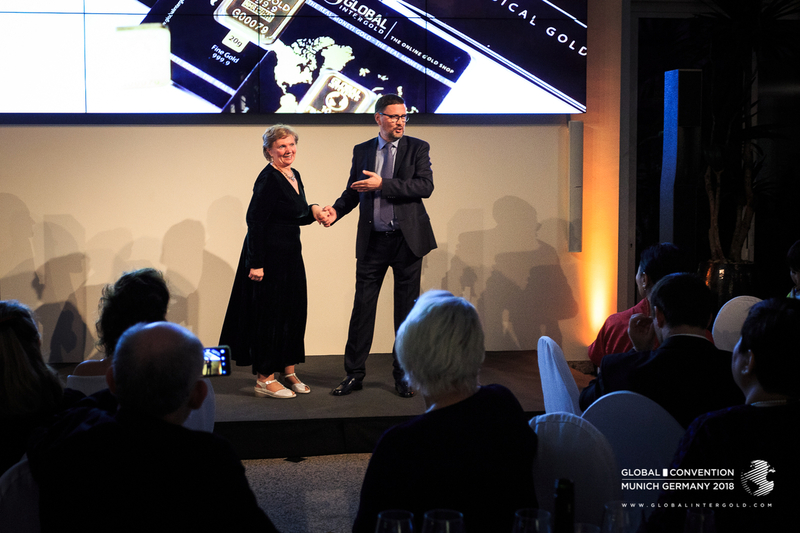 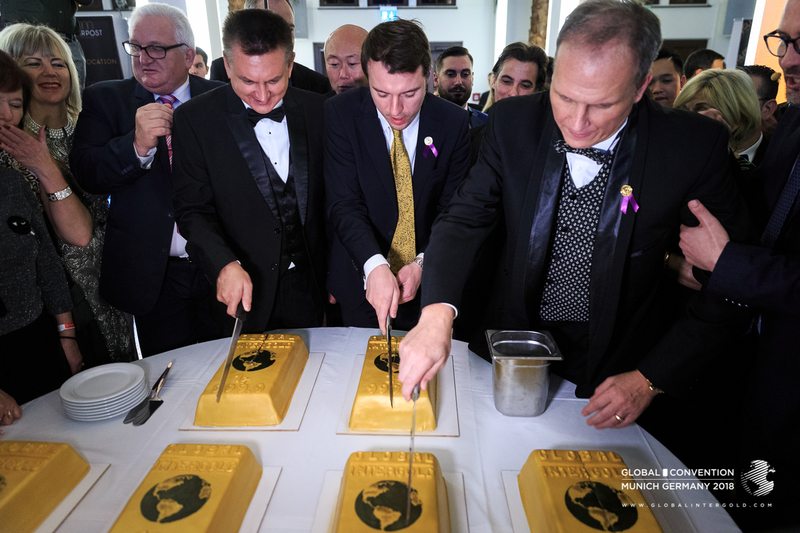 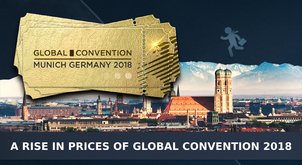 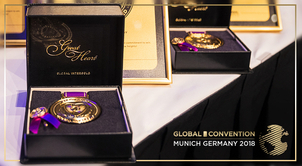 The festive Gala Dinner attended by the best of the best from tens of different countries was the grand finale of this year’s main event — the international conference GLOBAL CONVENTION 2018! 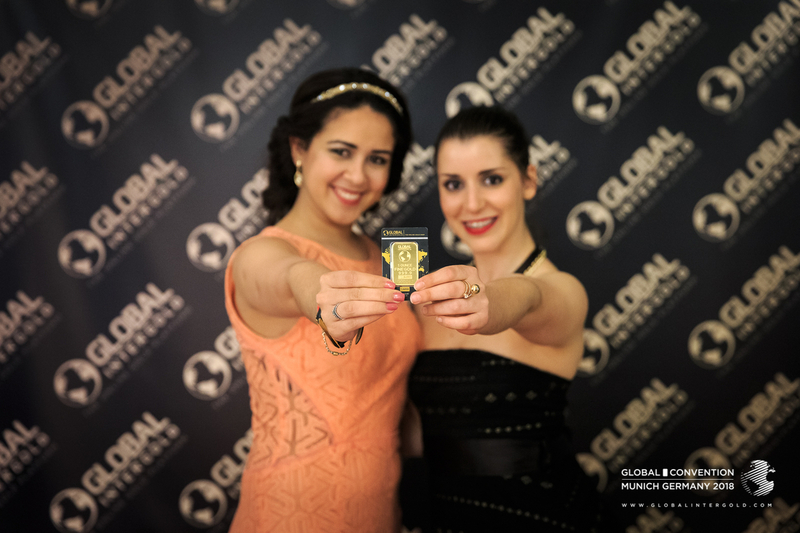 It was an unforgettable evening! 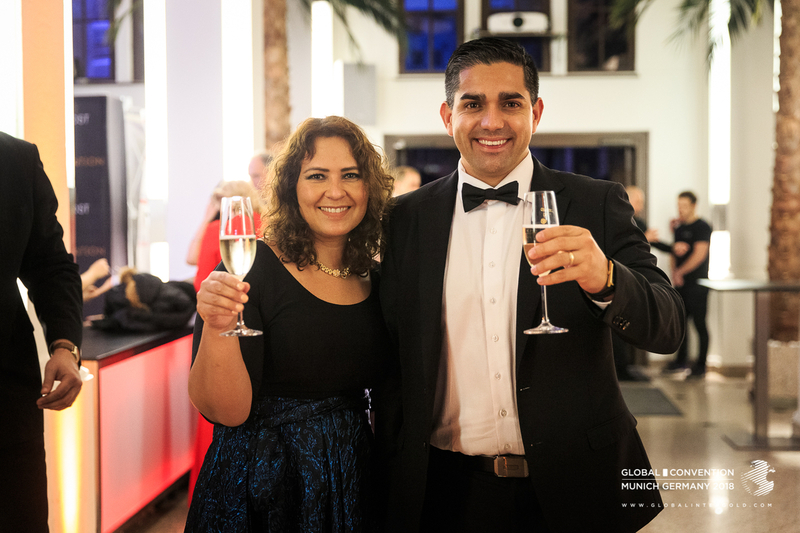 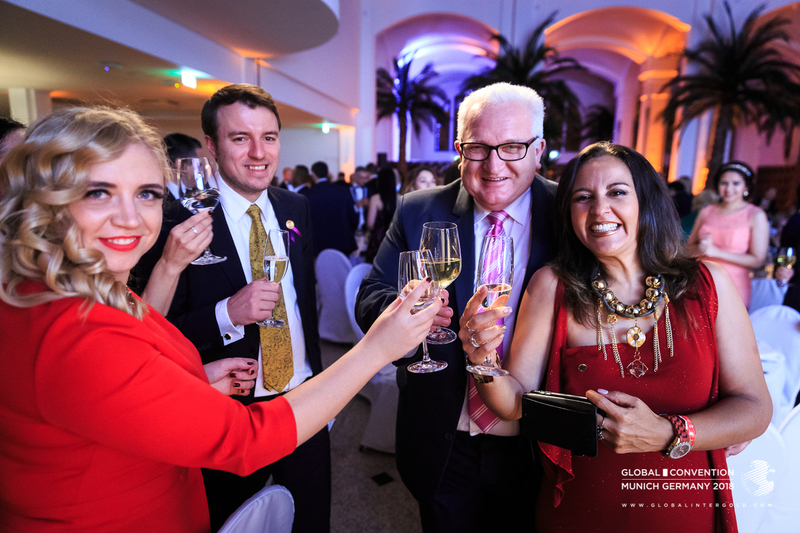 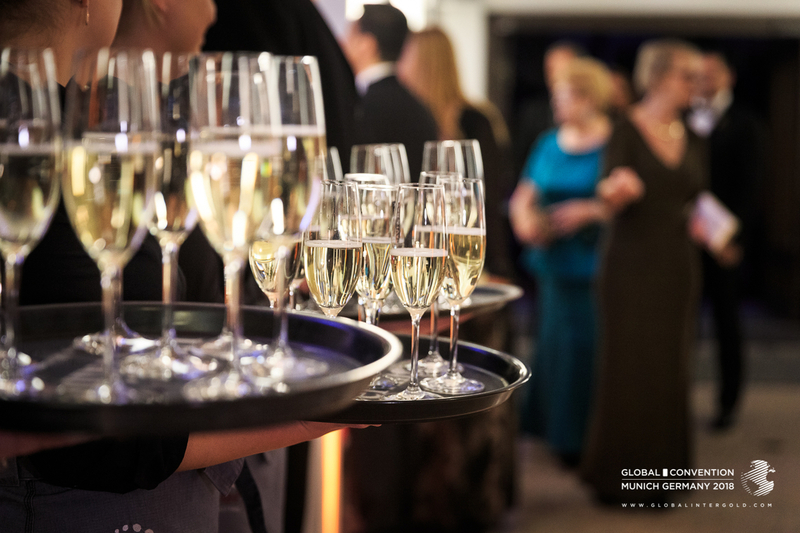 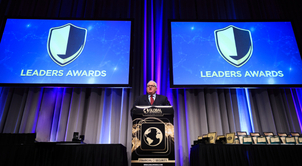 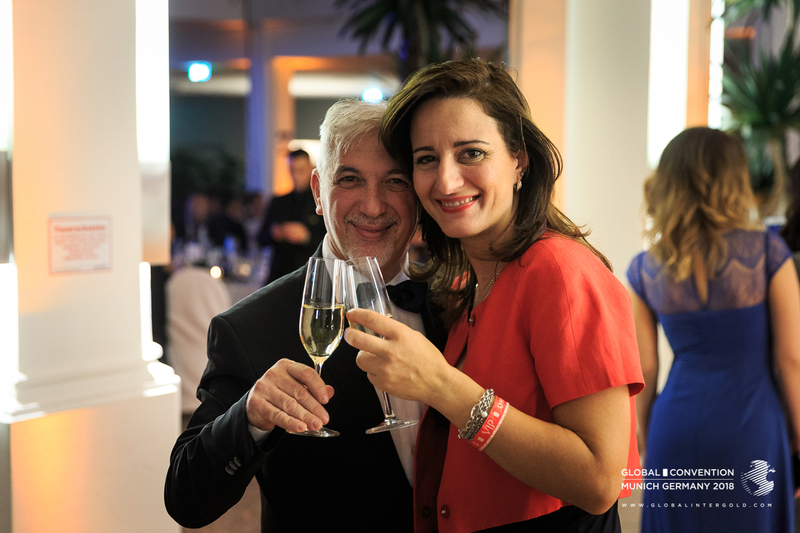 In an informal setting, international guests raised their glasses, toasting to success and giving acceptance speeches in a wide variety of languages. 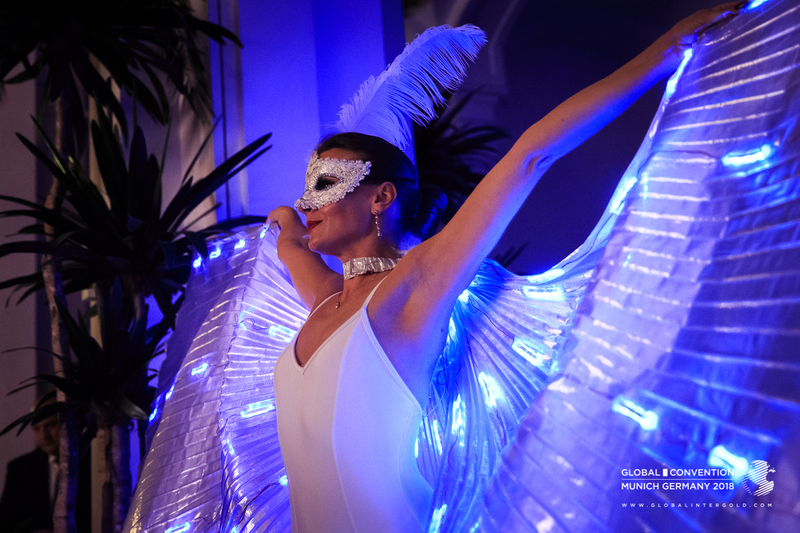 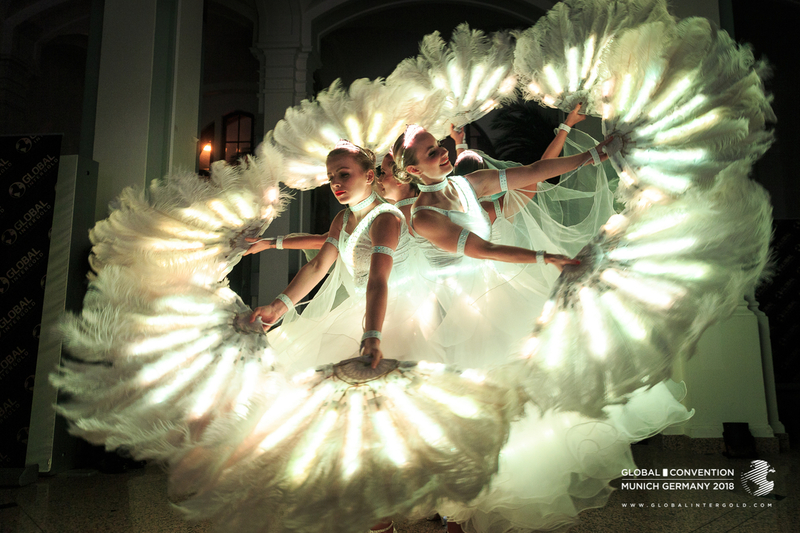 A miraculous dance & light show, an energizing live performance of the saxophonist and DJ sets — words are not enough to express the atmosphere. 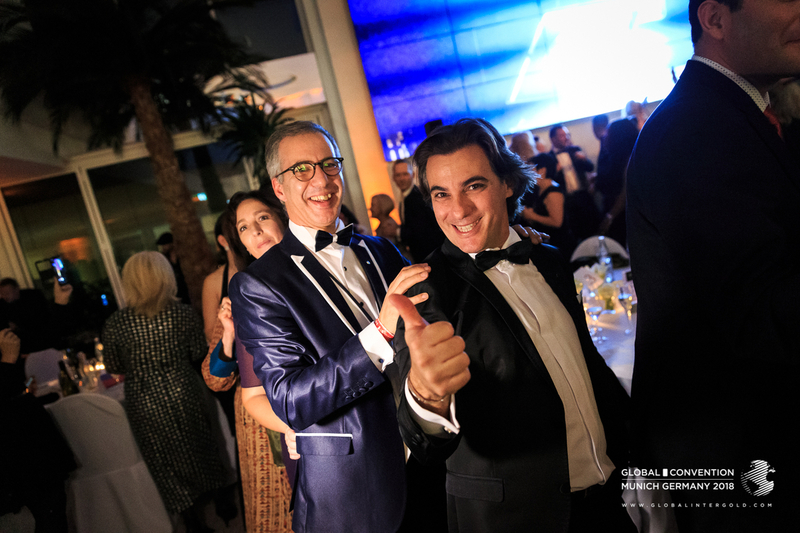 So, check out the brightest moments in our photo and video reports! 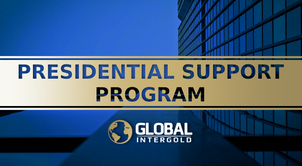 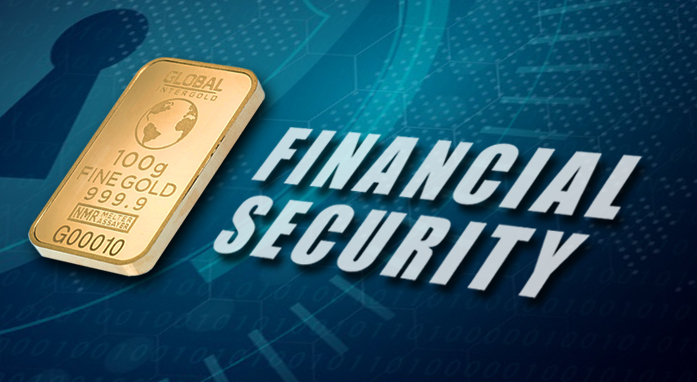 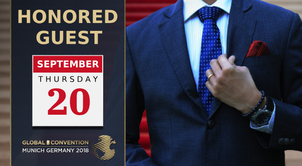 Find out about a special offer for participants of the main event of the year.